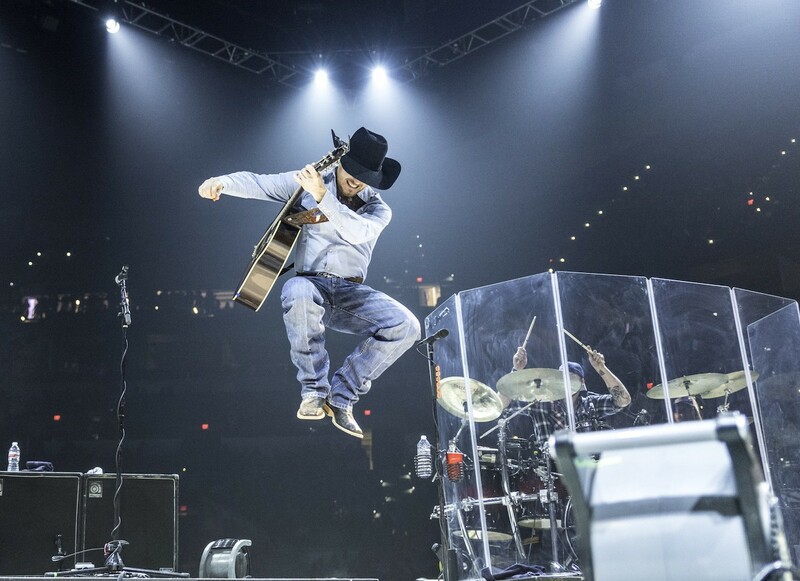 Indie sensation and Texas native Cody Johnson has an all-new web site, store and fan club – CoJo Nation – and BubbleUp is proud to partner with this talented, young cowboy. At just 30 years old, Johnson already has six albums under his belt. His two most recent albums, “Gotta BeMe” and “Cowboy Like Me,” both soared to Billboard’s Top 10 for U.S. Country Music. Johnson has sold more than $1 million of music in the last 12 months on iTunes alone and more than 130,000 concert tickets since January. Johnson’s new site, store and fan club showcase BubbleUp’s relentless commitment to maximizing technology, creativity and functionality to provide the best online experience for Cody Johnson fans. Check it out at CodyJohnsonMusic.com.